One of the biggest frustrations with hard landscaping is being able to imagine what you want without being able to sketch it out. Often it’s a struggle even to describe it, because what you’re after is an effect, or based on an idea you saw somewhere else some time ago. If that’s the situation you find yourself in, we can help. 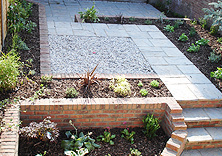 We offer advice on all aspects of hard landscaping – including design – drawing on our many years’ experience of what does, and doesn’t, suit different styles of garden. 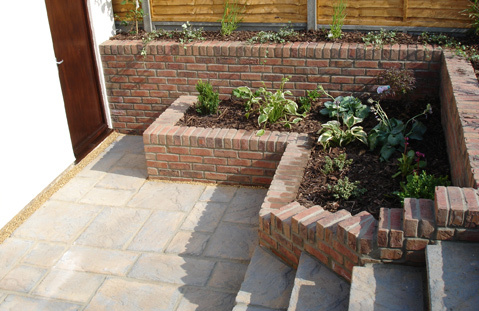 We build patios, paths, retaining walls, drives and brickwork. We create features that will last for years because we plan well and build to the highest standards. 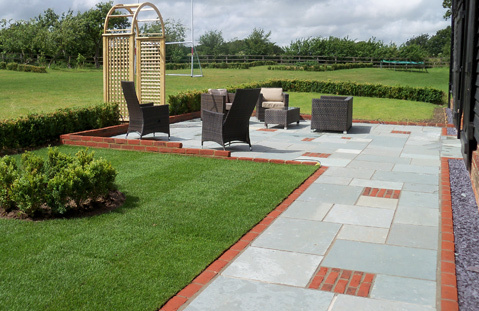 From natural sandstone laid in random patterns, to slate or granite set out in a formal or contemporary design, we can recommend the type of paving to suit your outdoor space. 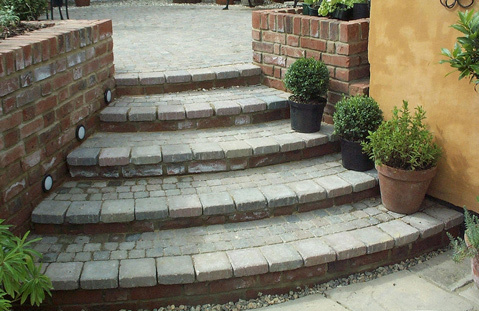 From shingle to block paving and granite sets, your driveway is often the first thing visitors will see of your home. Make sure yours leaves a lasting impression. A patio is an ideal year-round extension of your living area (shaded and heated patios allow you to enjoy the garden even in winter). 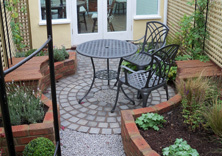 We can create just about every type and style of patio depending on space, taste and budget. We’ve built and installed the widest variety of decking across the years. 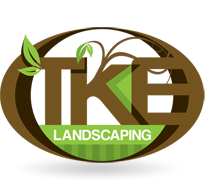 Call us and we’ll be happy to discuss ideas and materials. Whether you like paths that are practical or beautiful, arrow-straight or whimsical, we can suggest, design and build the perfect pathway to your door – and also offer advice on how to maintain it.